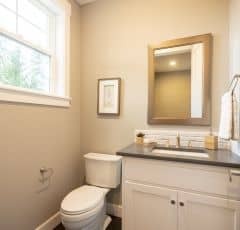 ATTENTION TO DETAIL AT ITS FINEST! 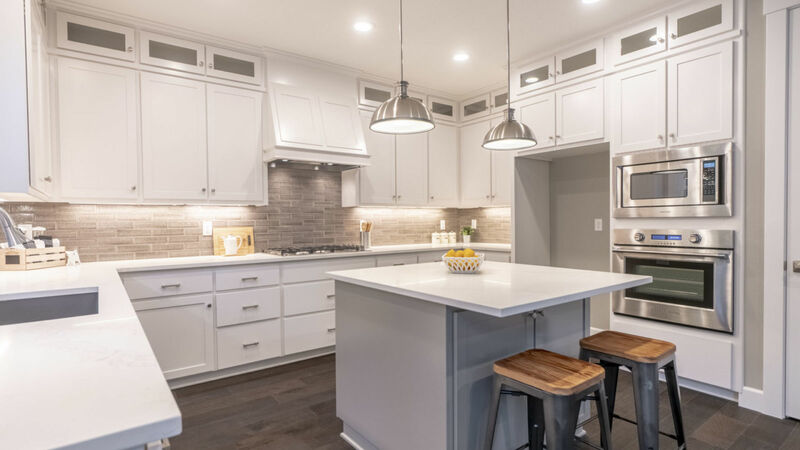 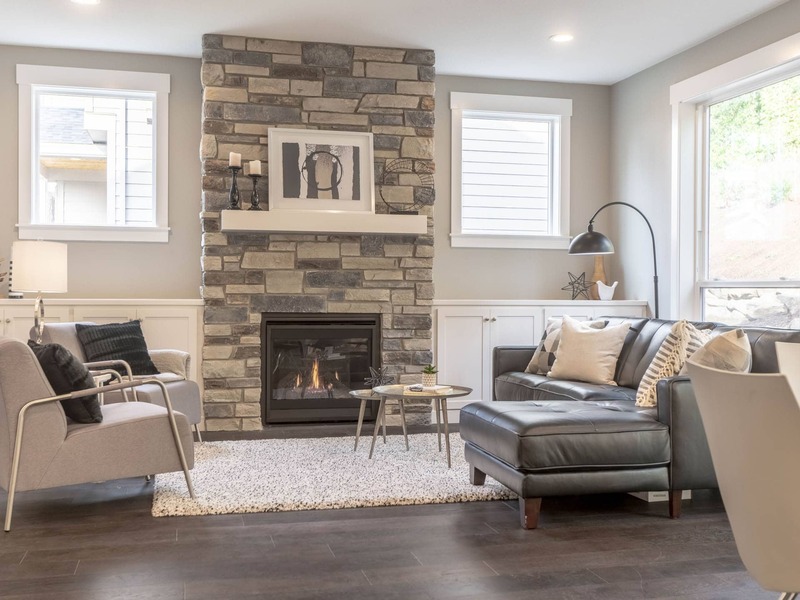 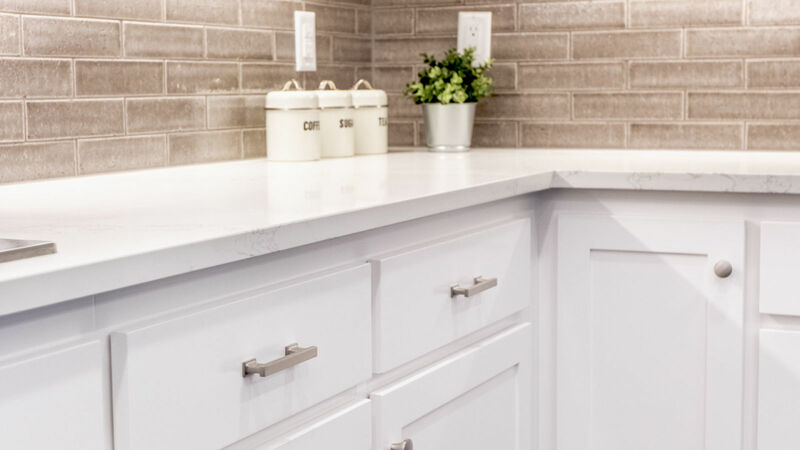 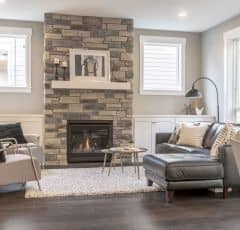 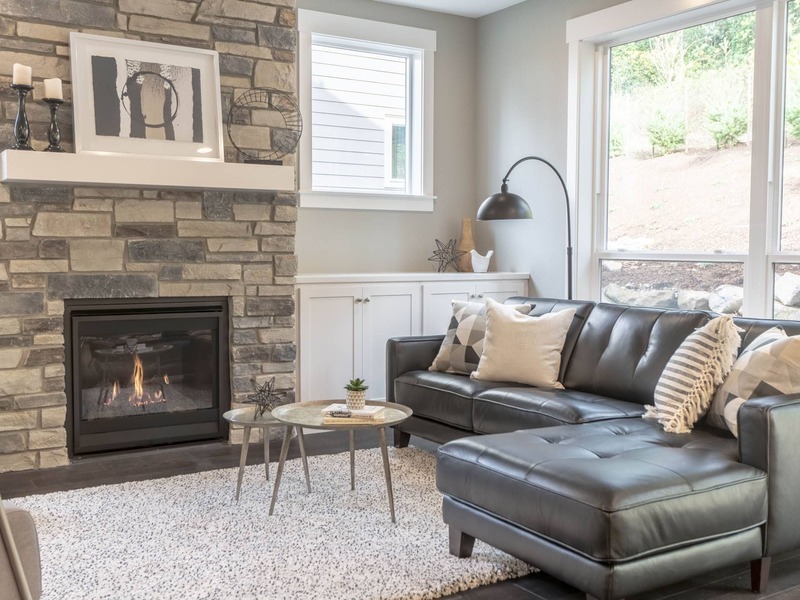 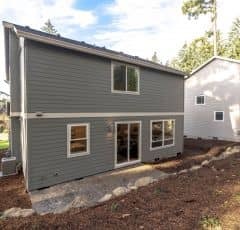 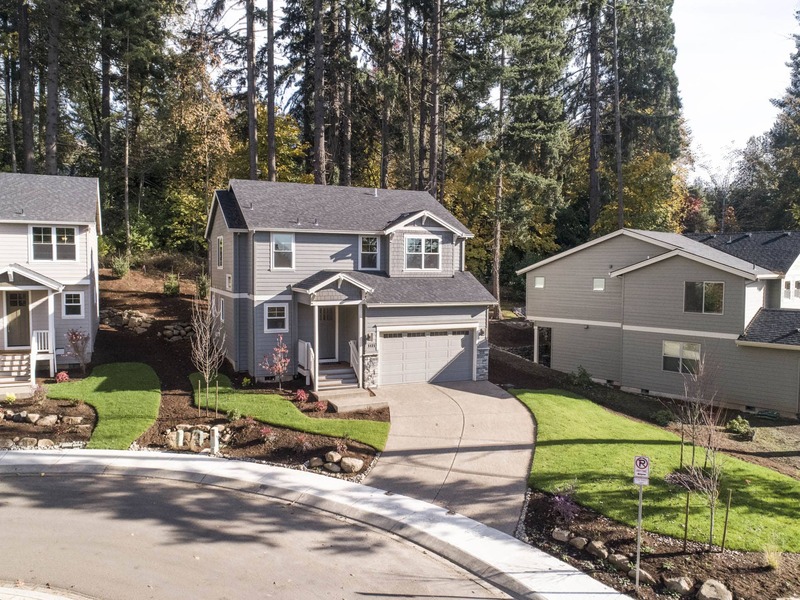 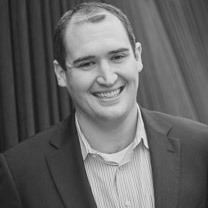 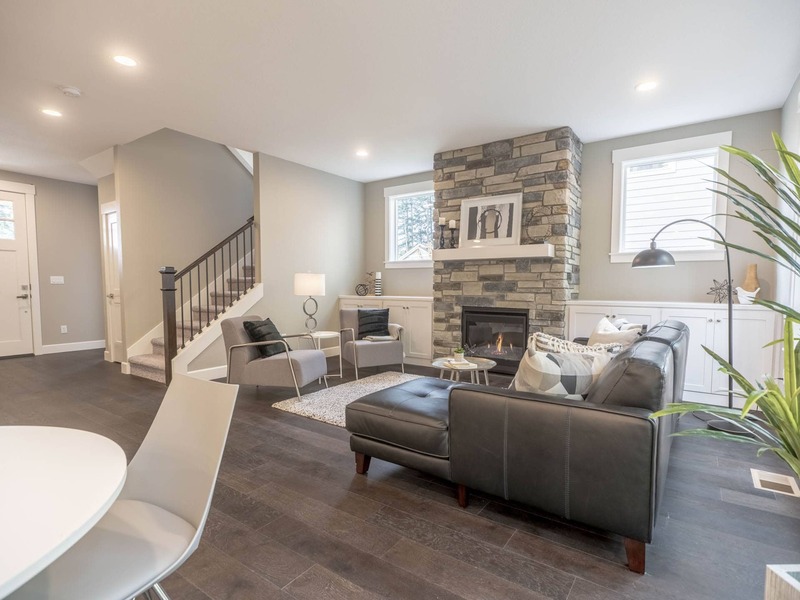 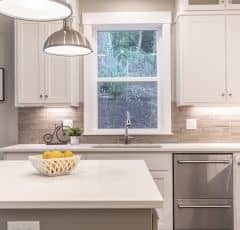 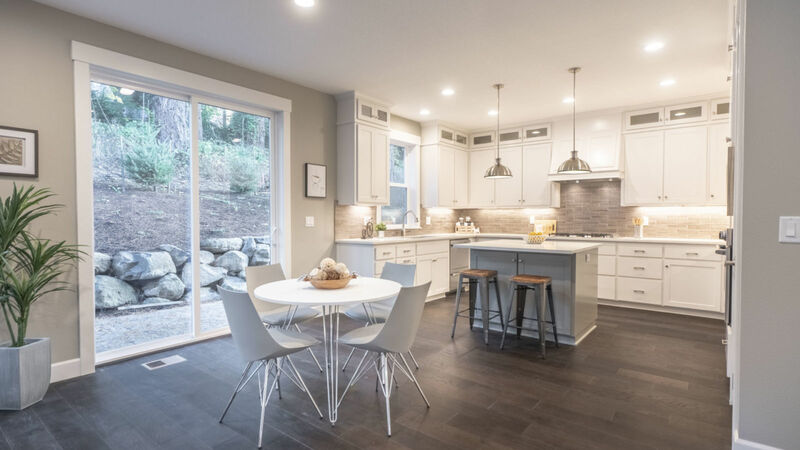 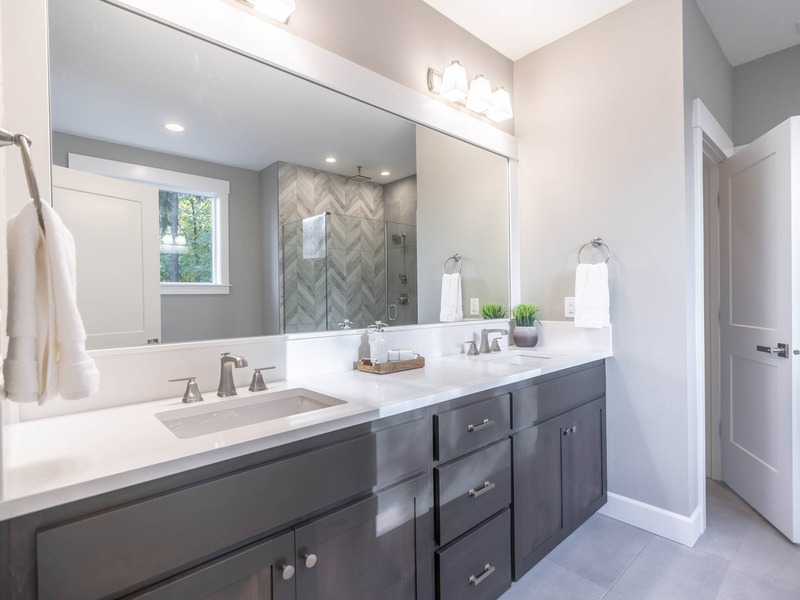 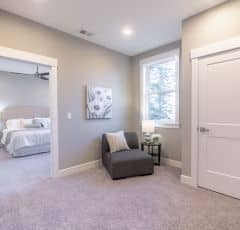 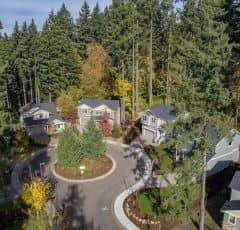 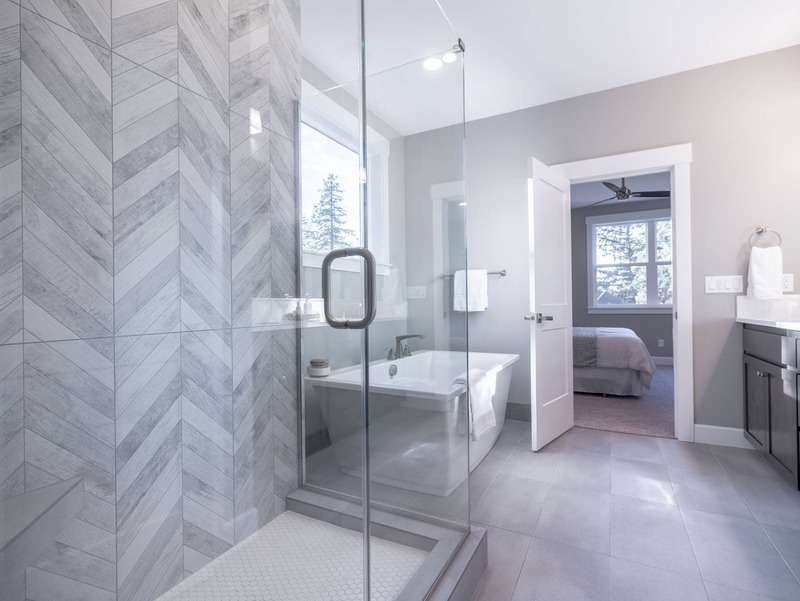 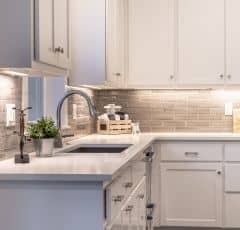 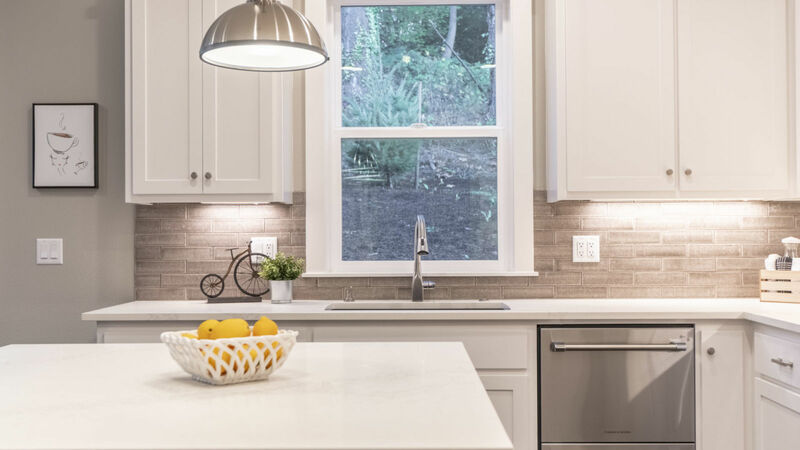 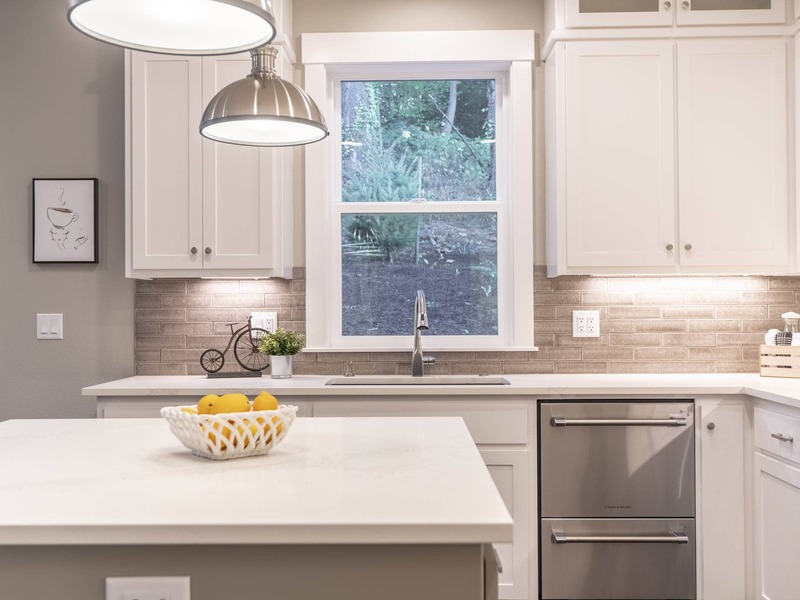 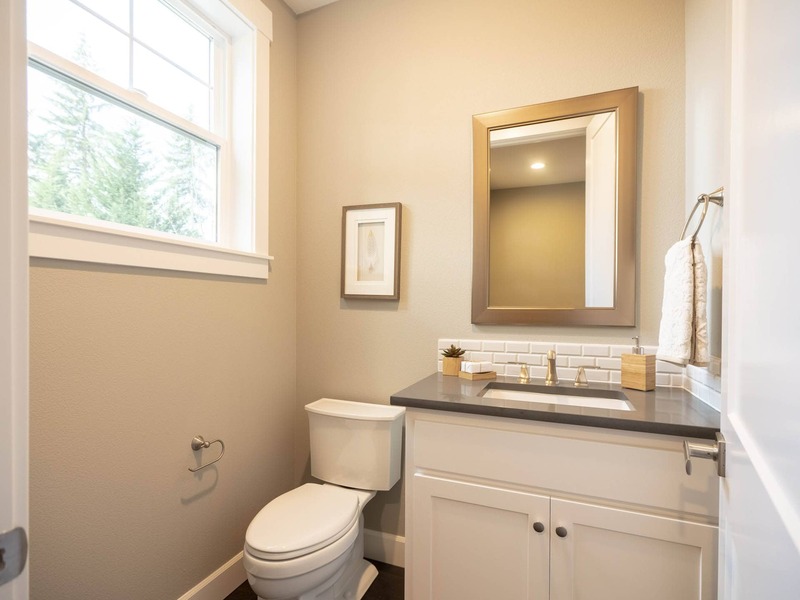 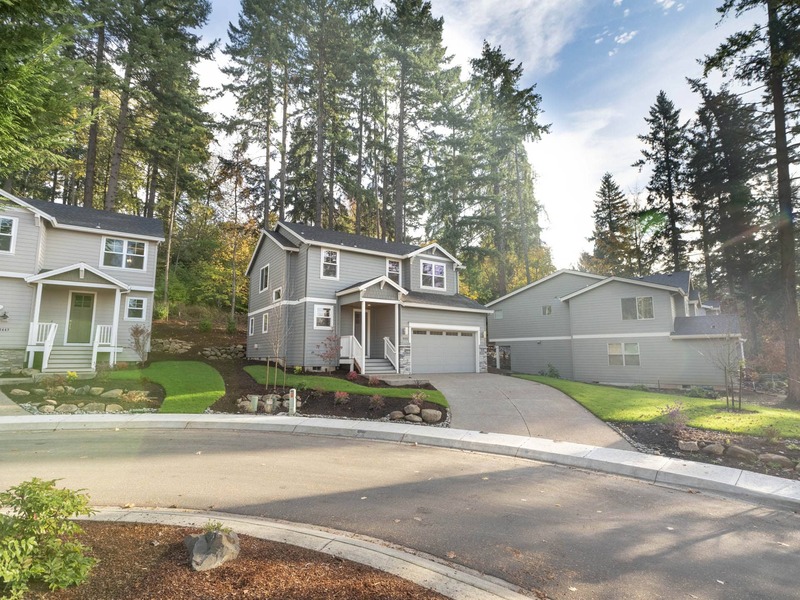 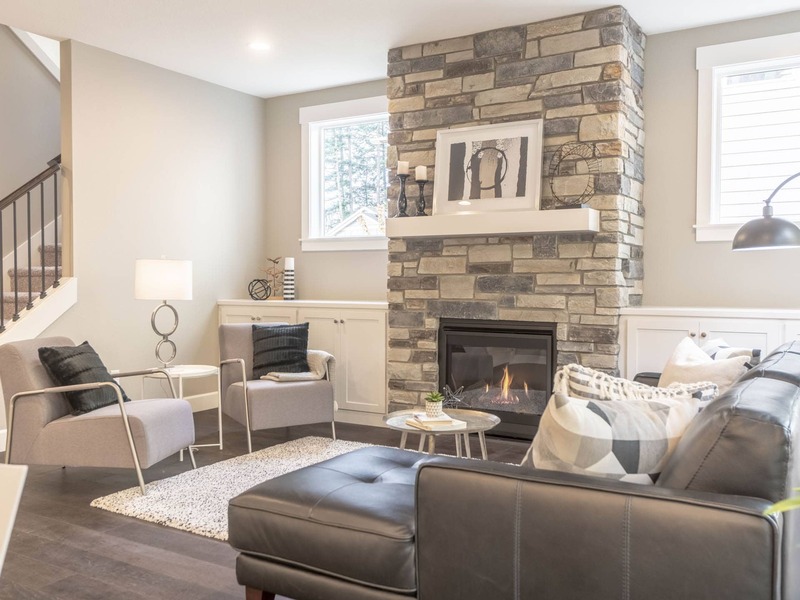 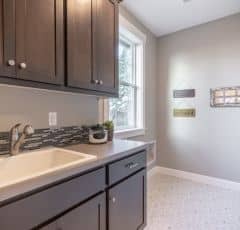 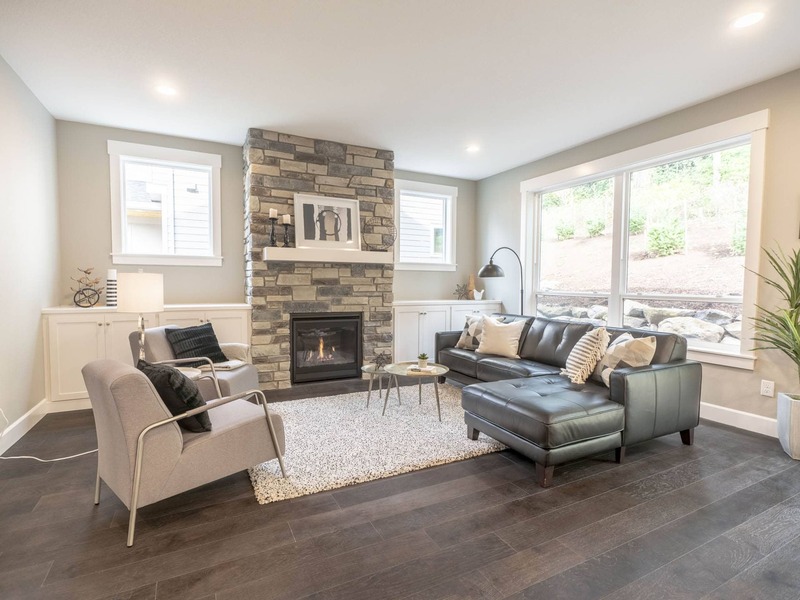 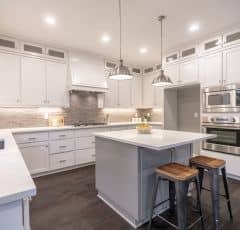 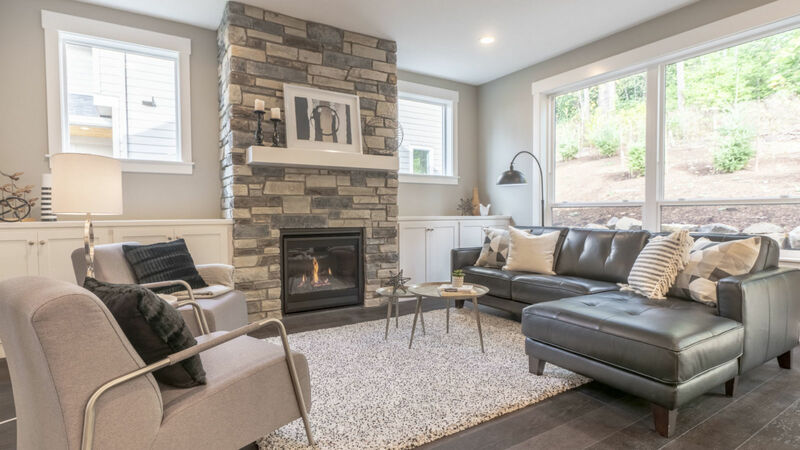 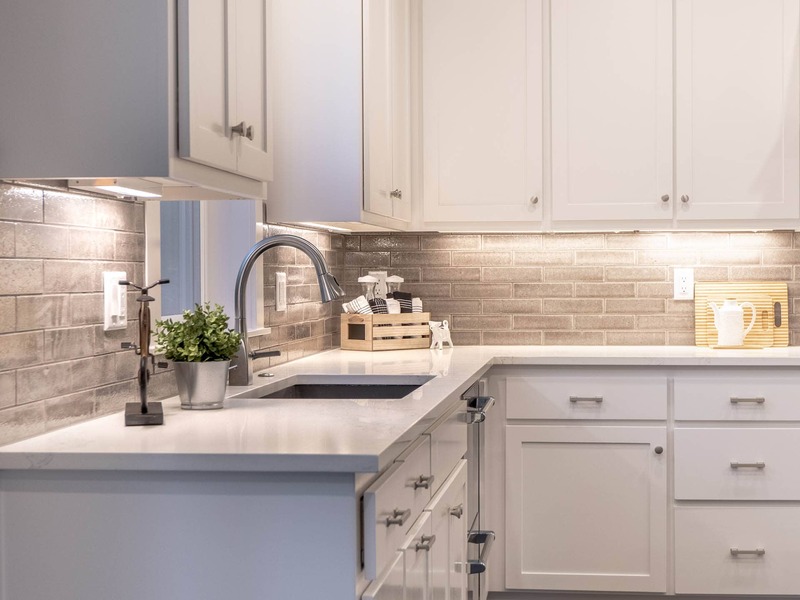 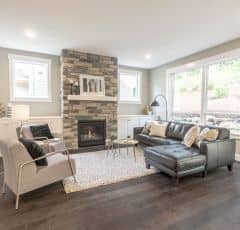 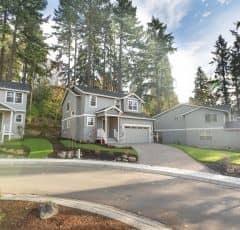 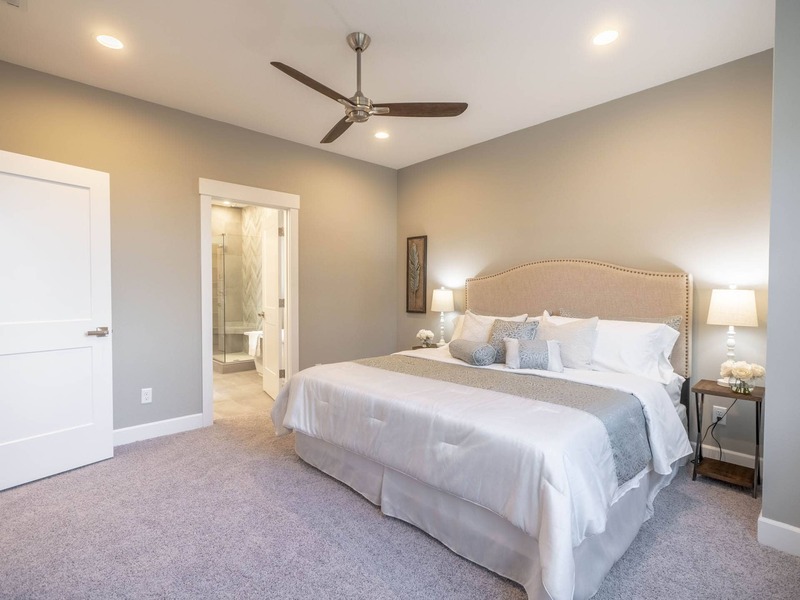 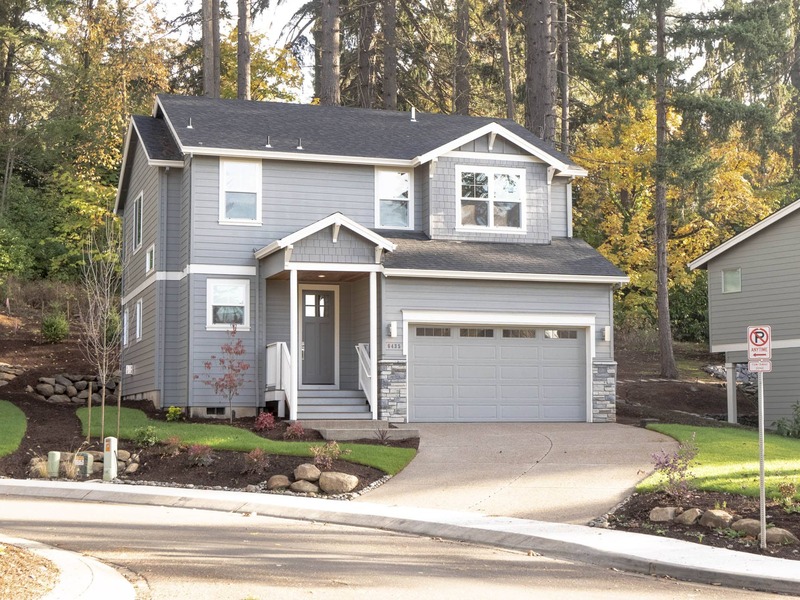 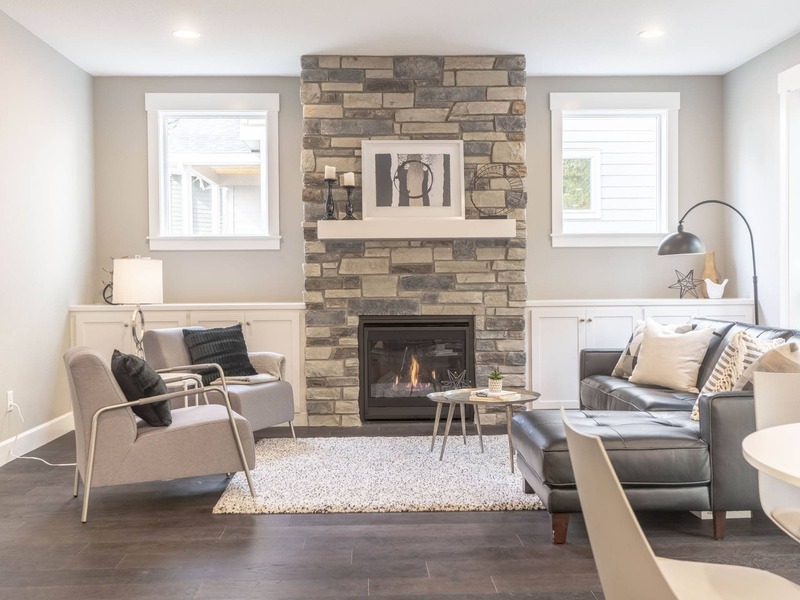 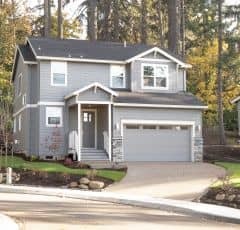 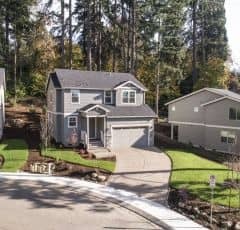 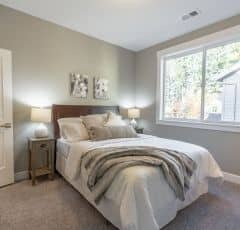 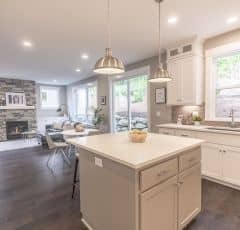 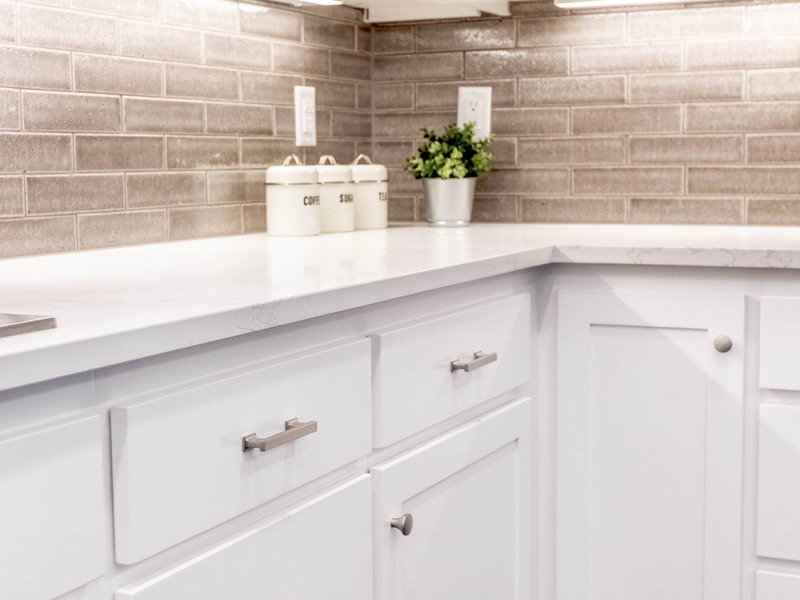 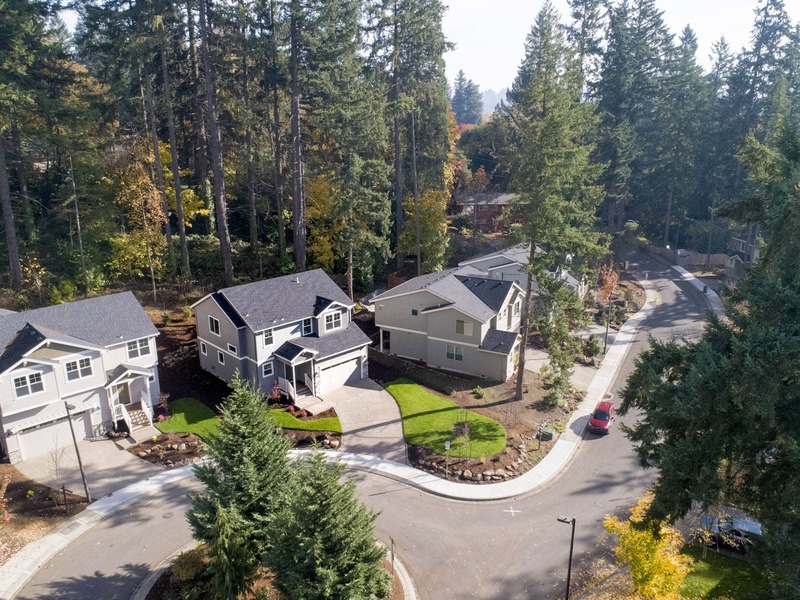 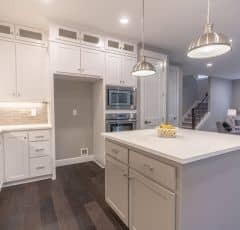 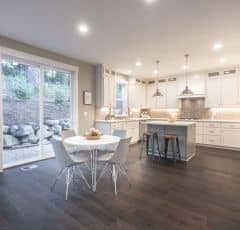 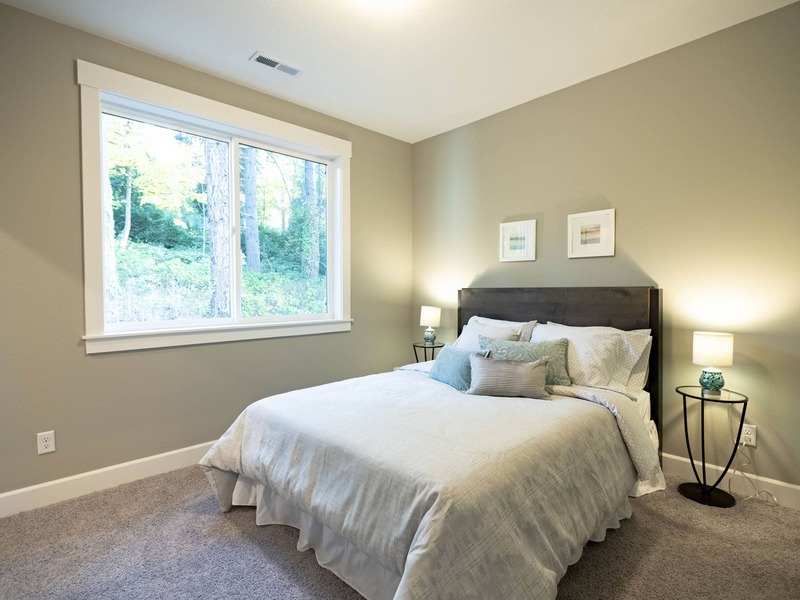 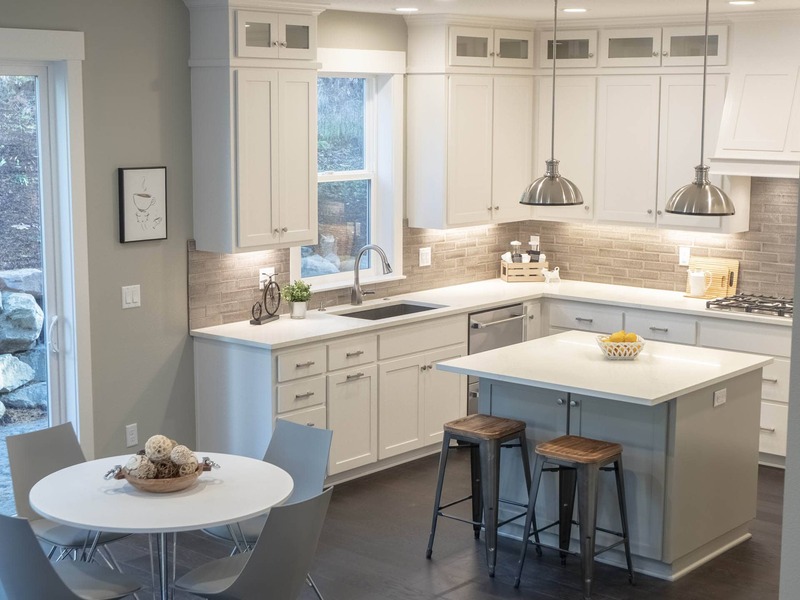 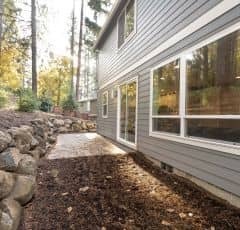 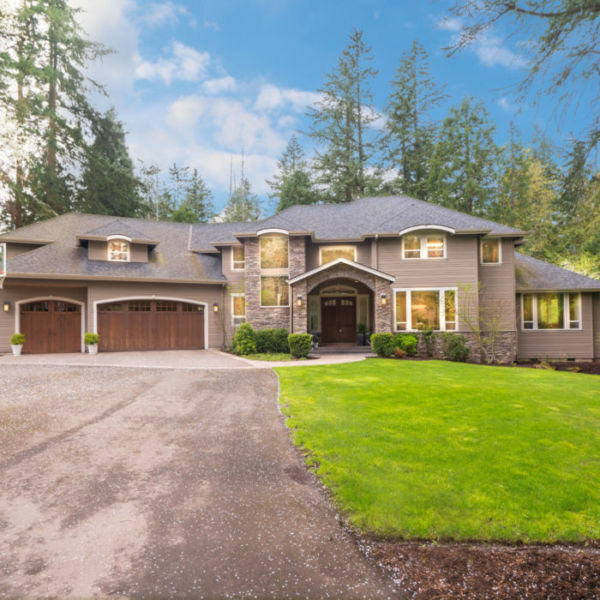 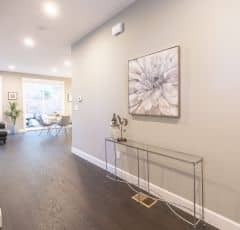 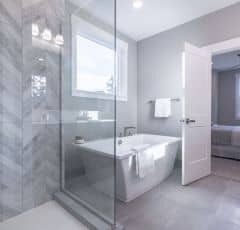 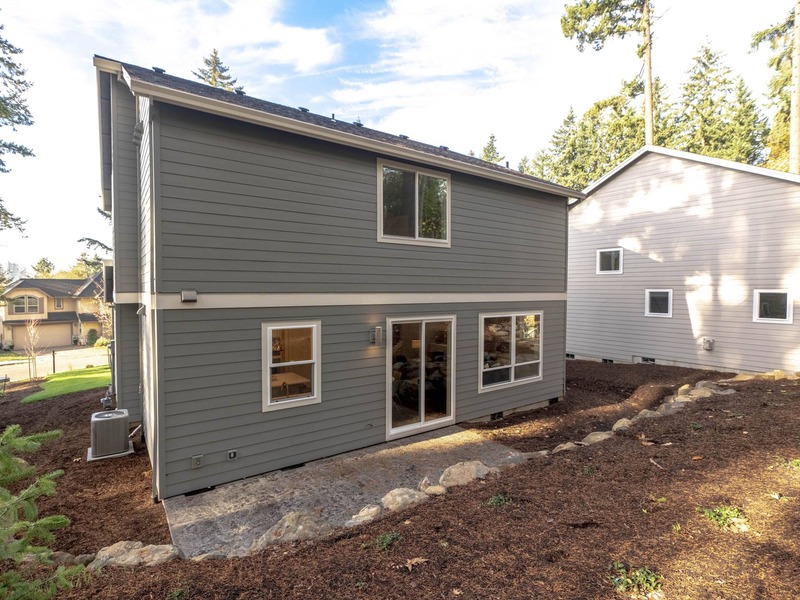 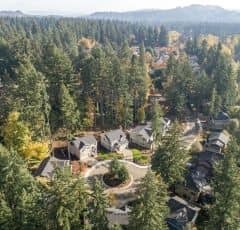 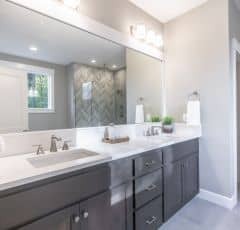 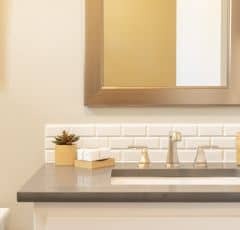 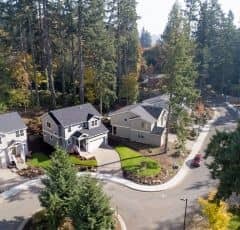 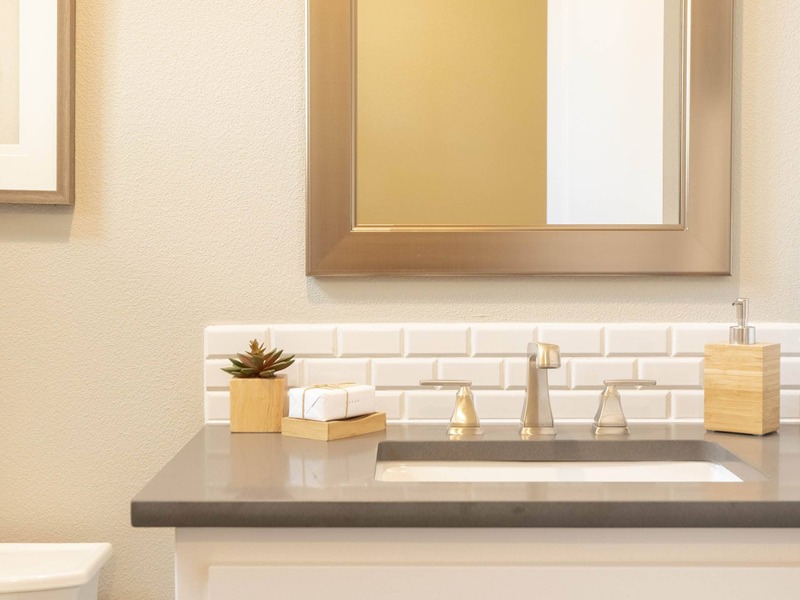 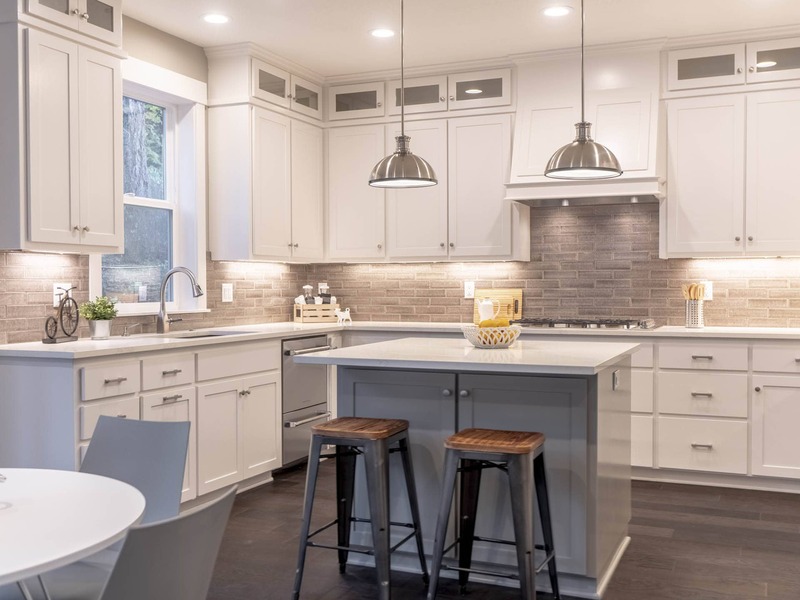 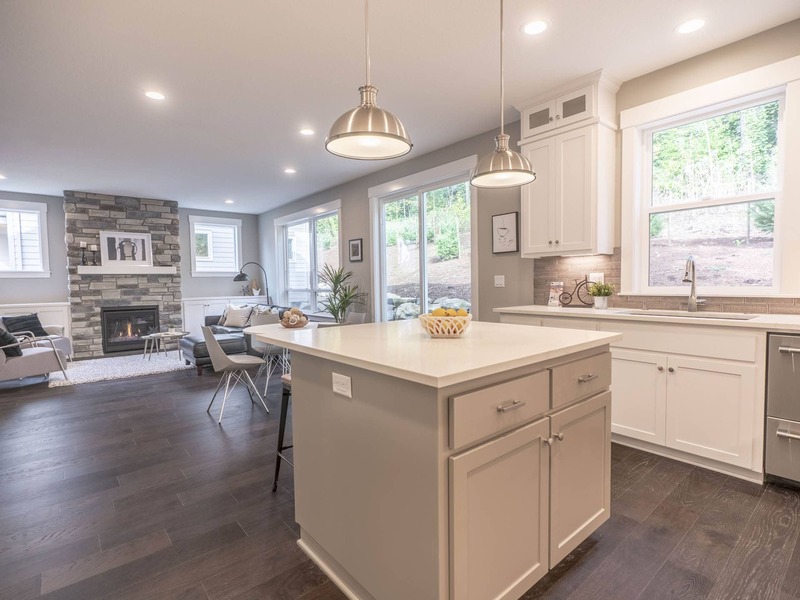 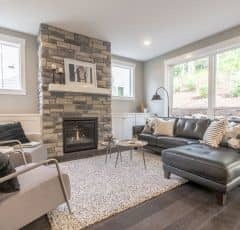 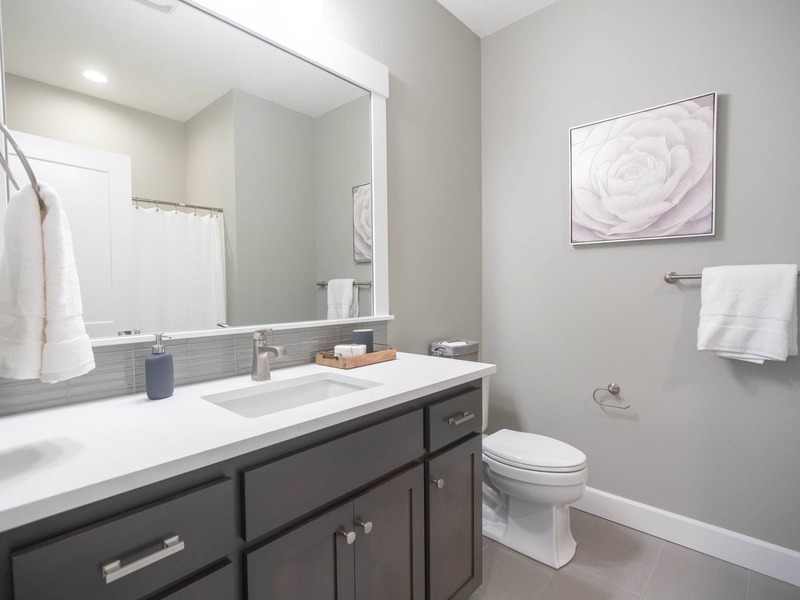 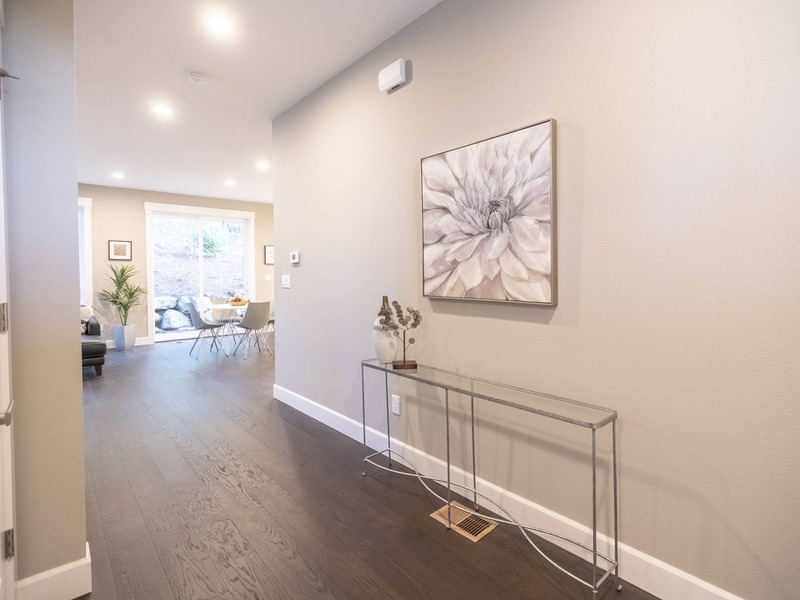 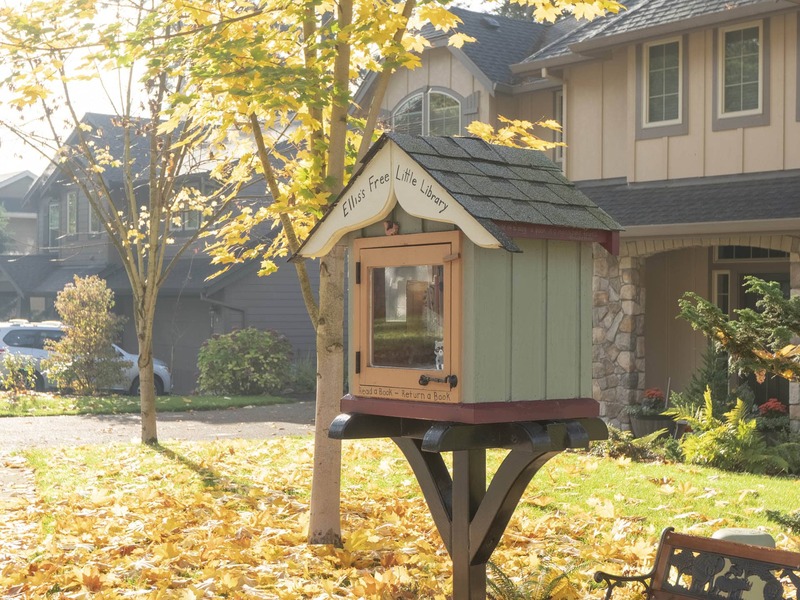 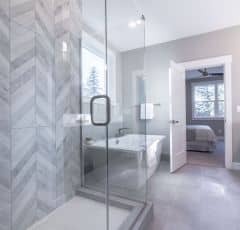 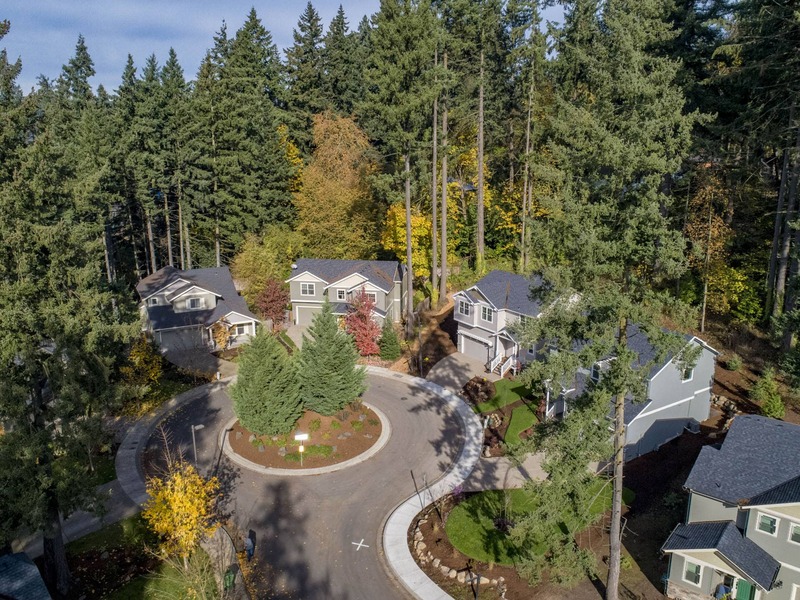 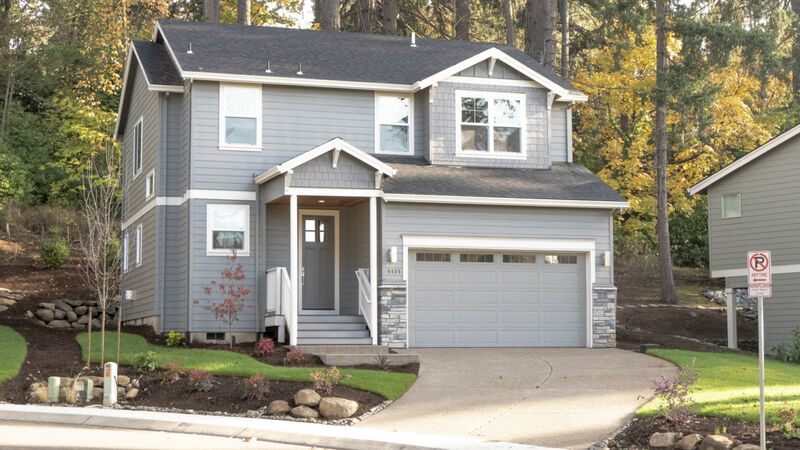 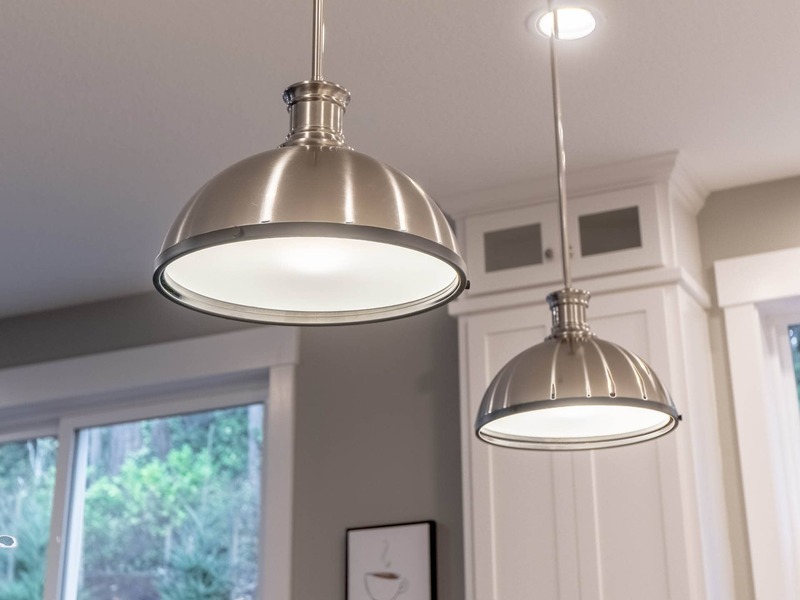 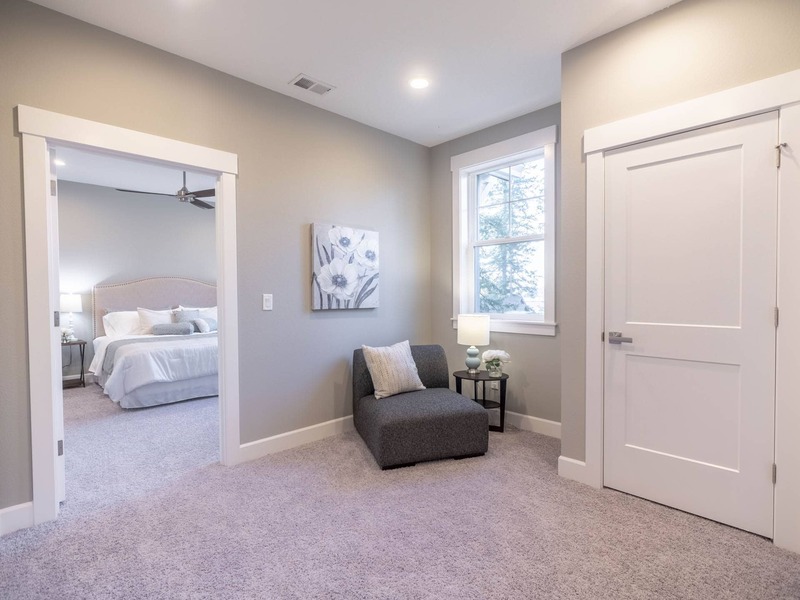 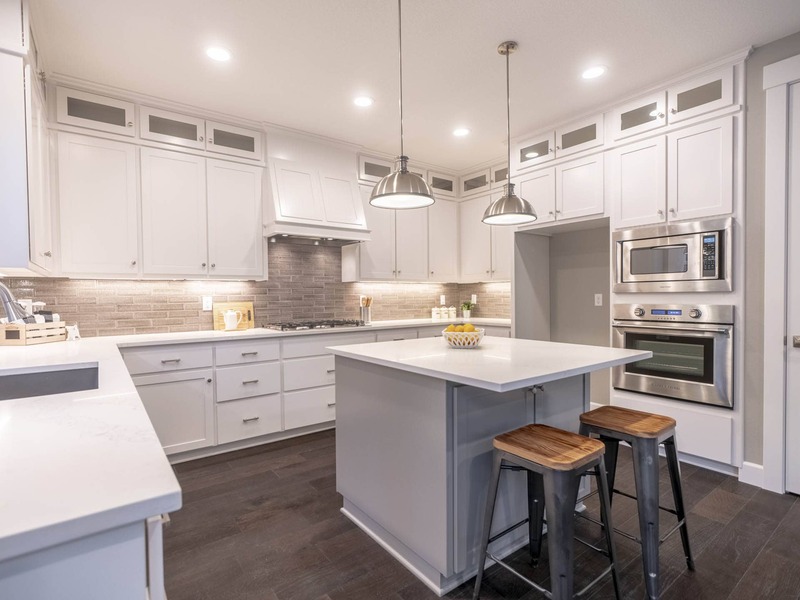 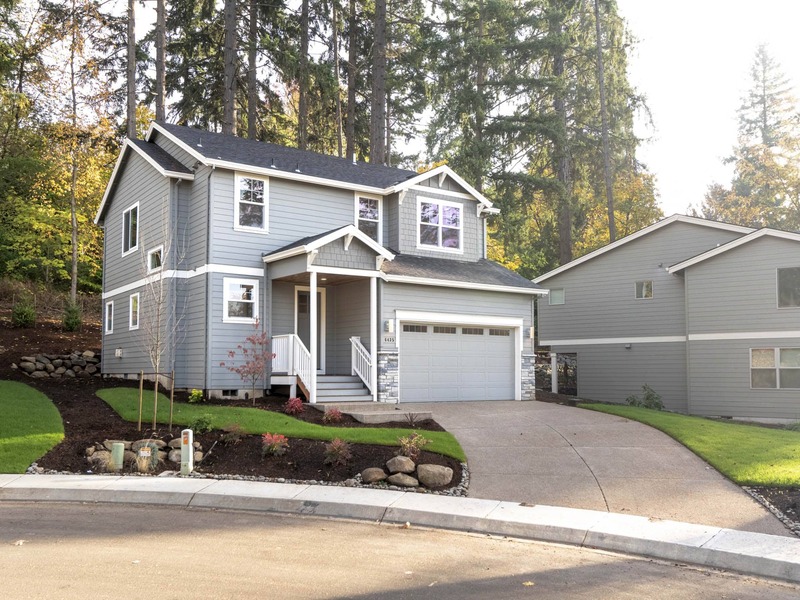 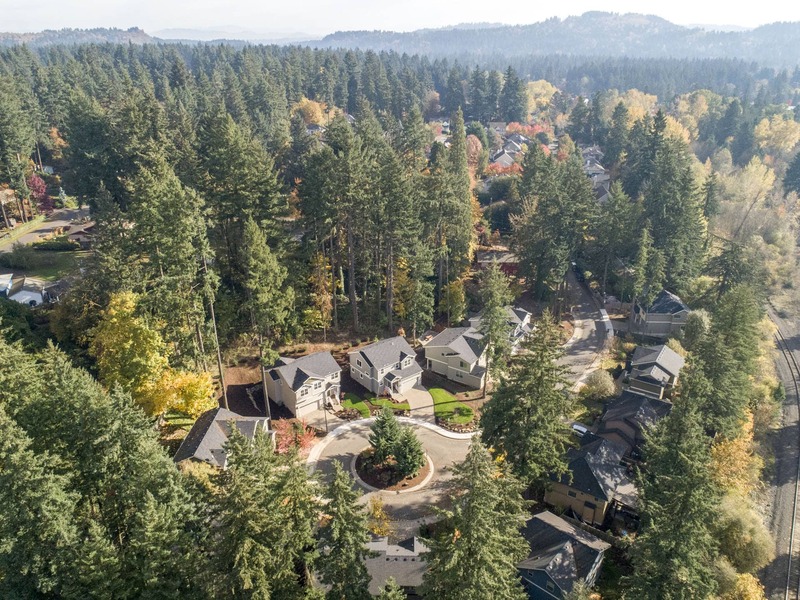 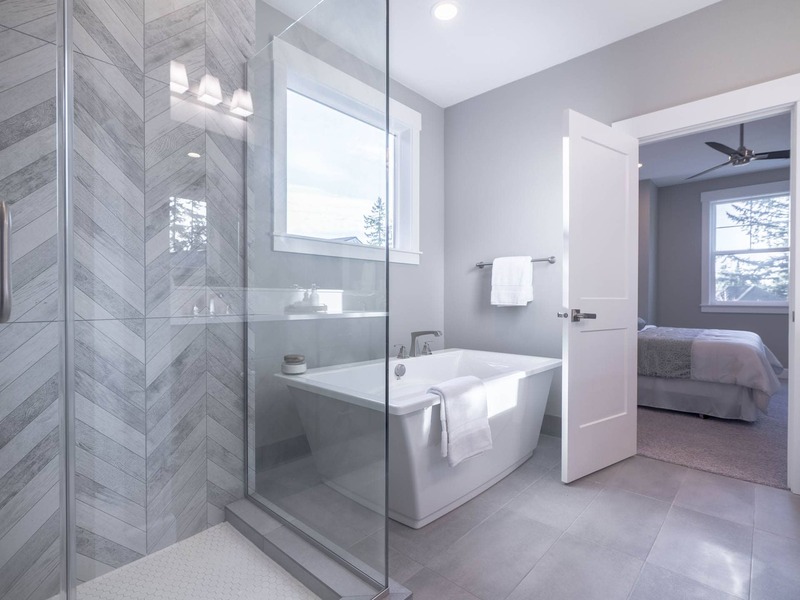 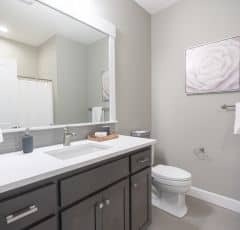 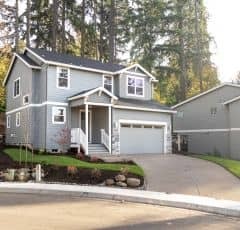 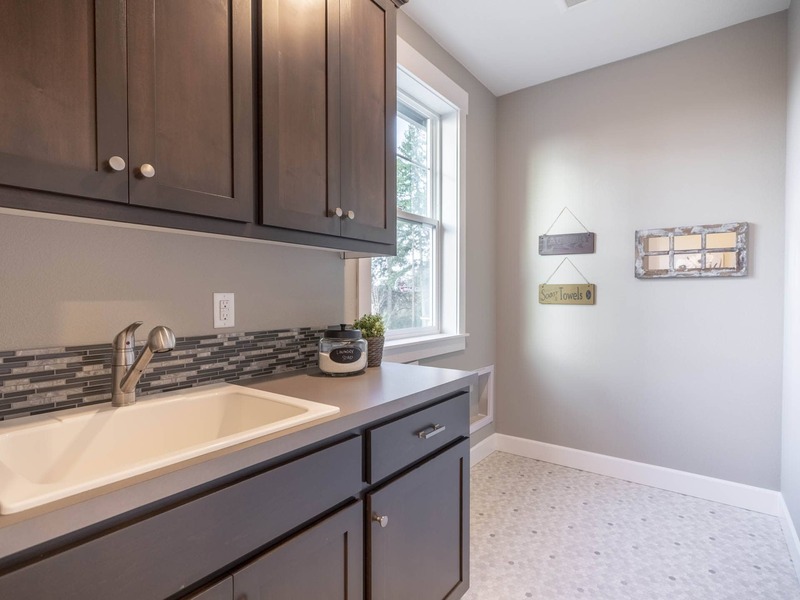 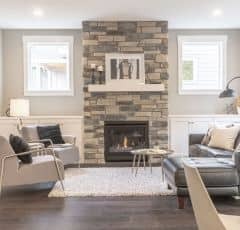 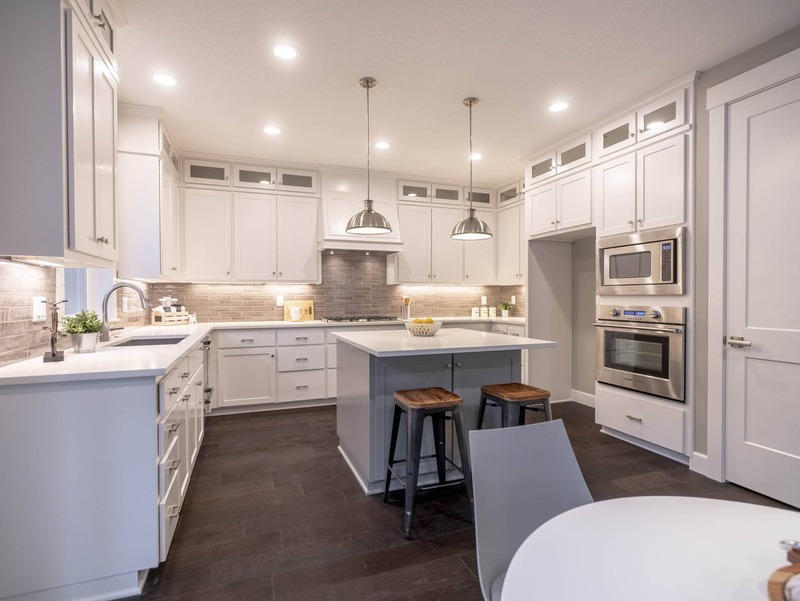 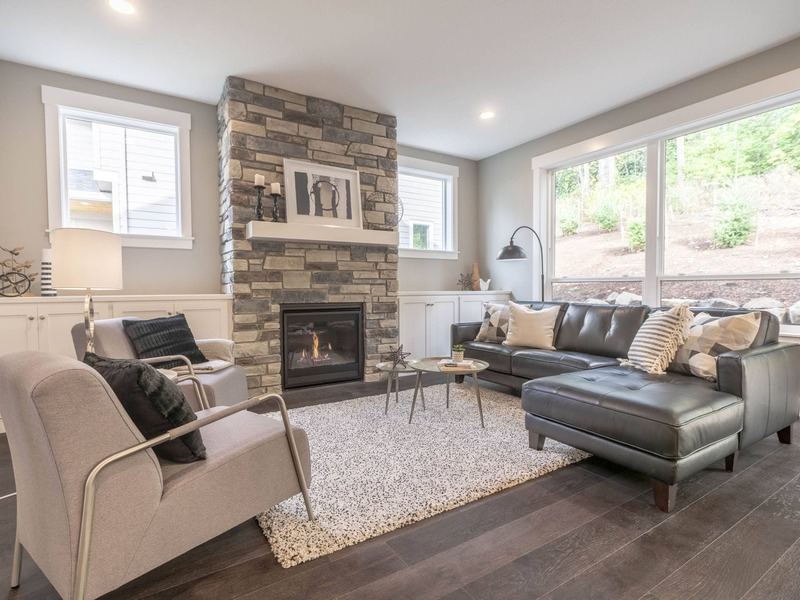 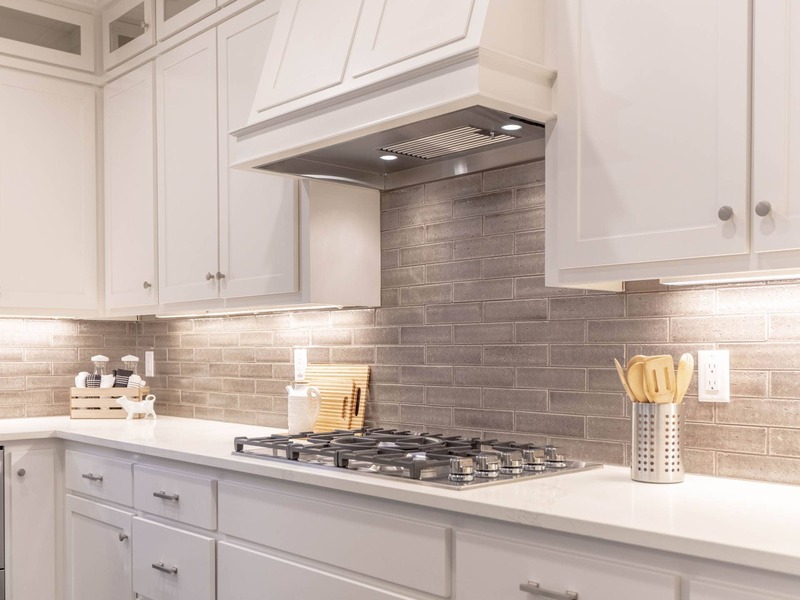 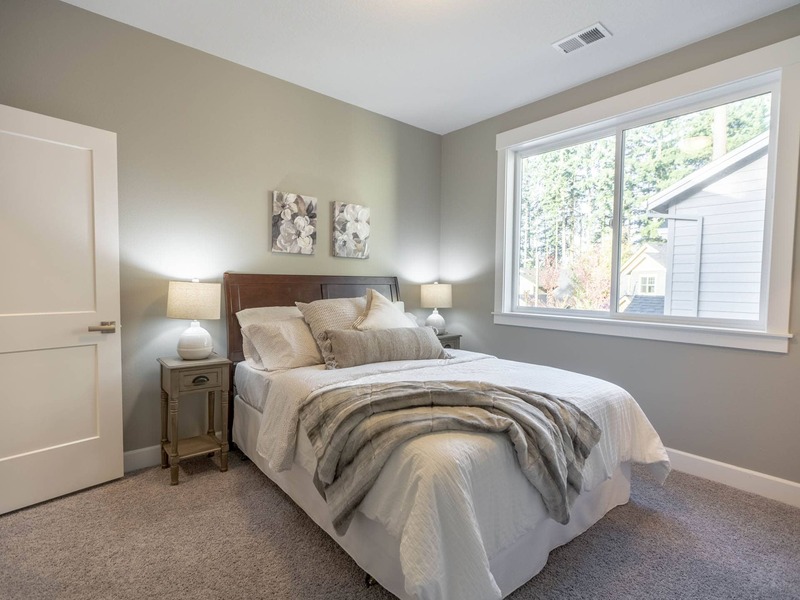 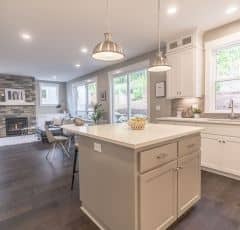 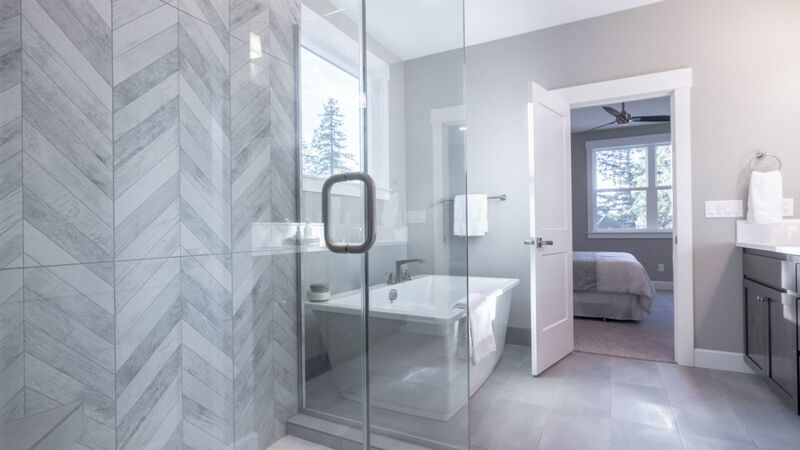 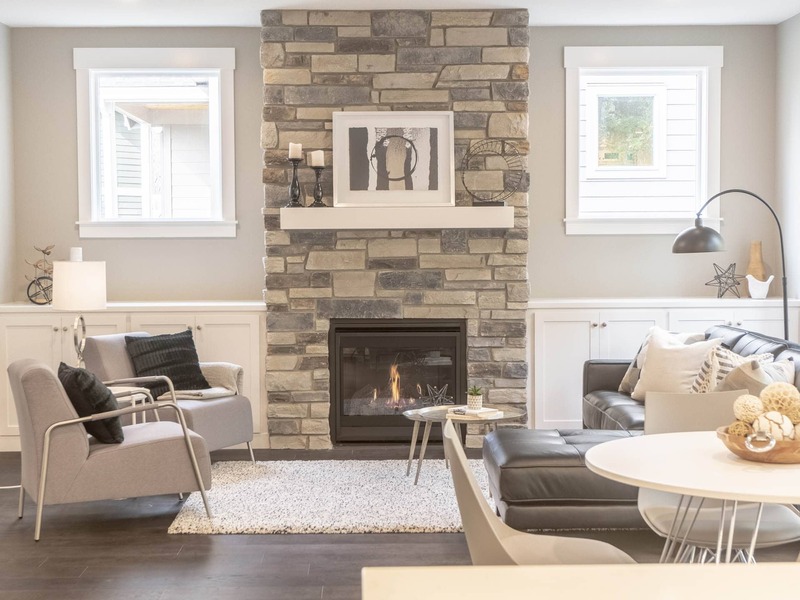 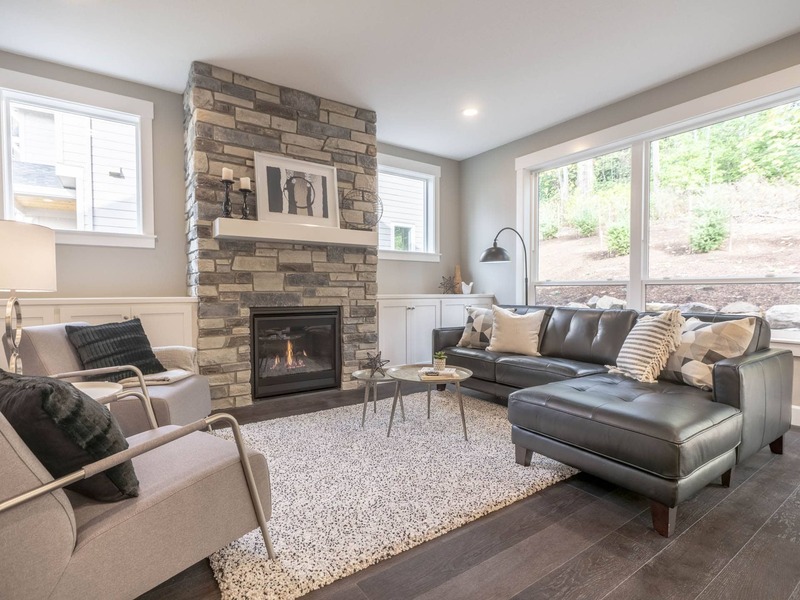 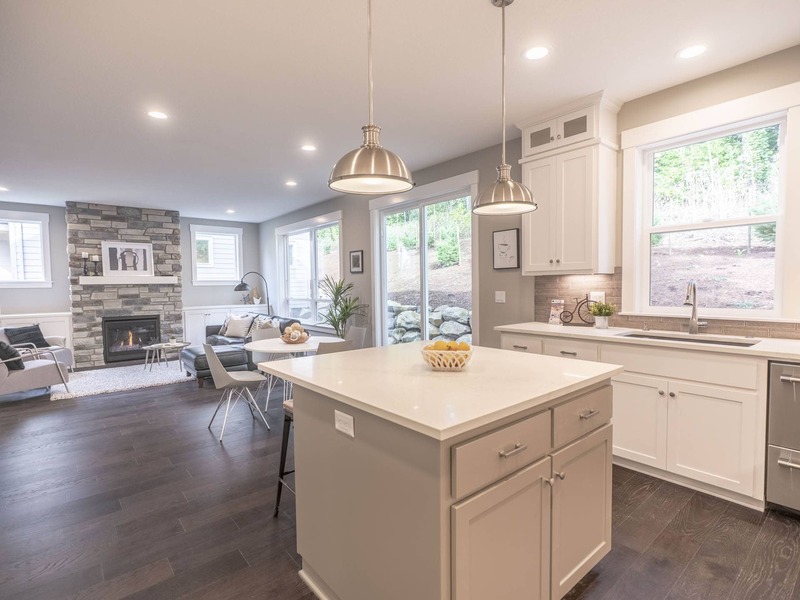 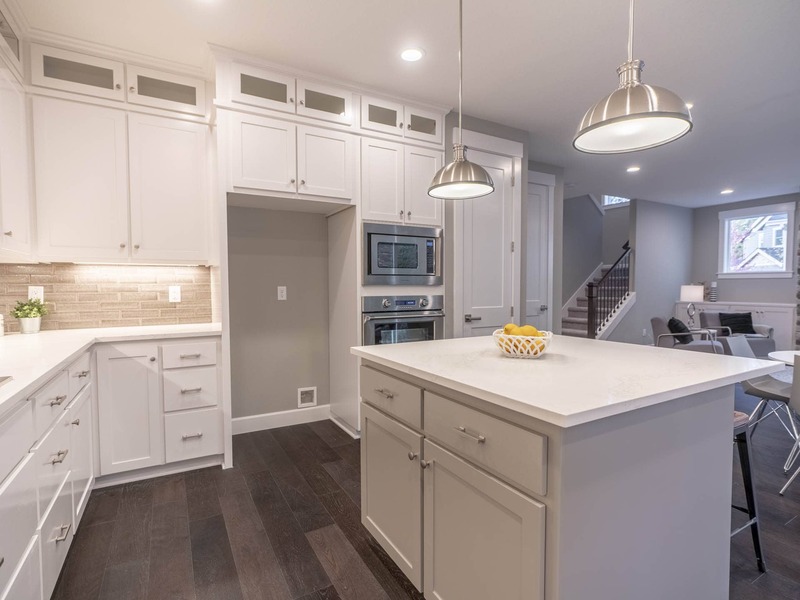 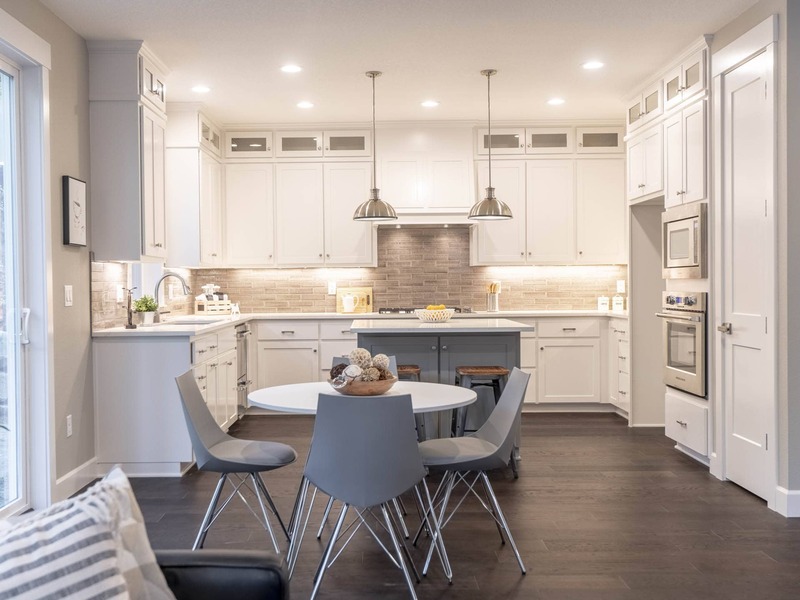 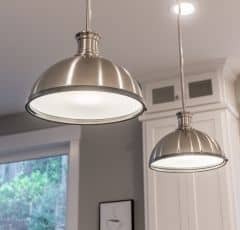 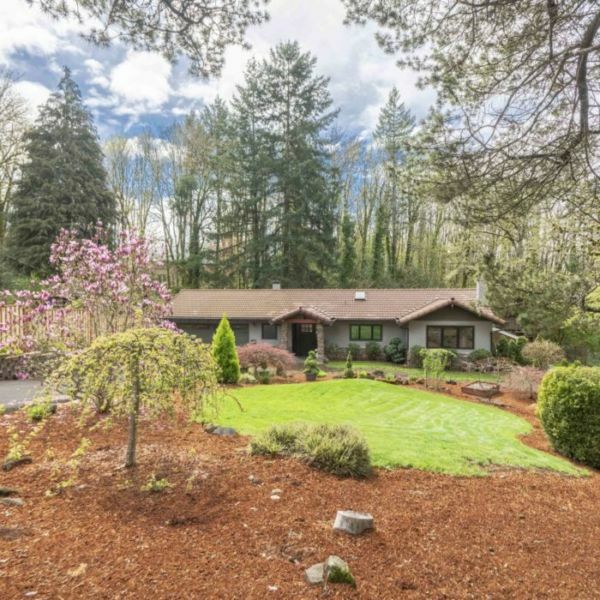 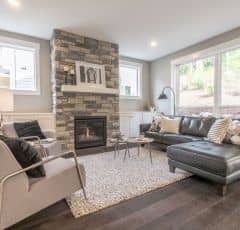 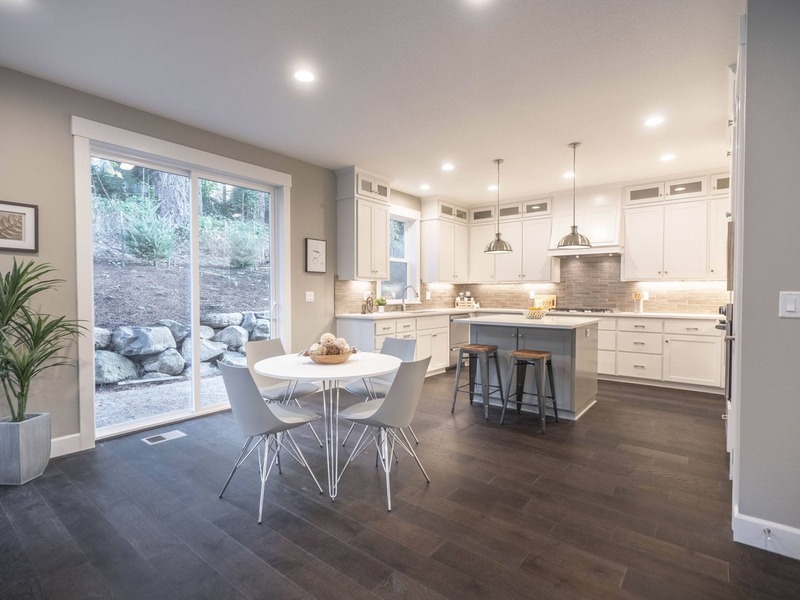 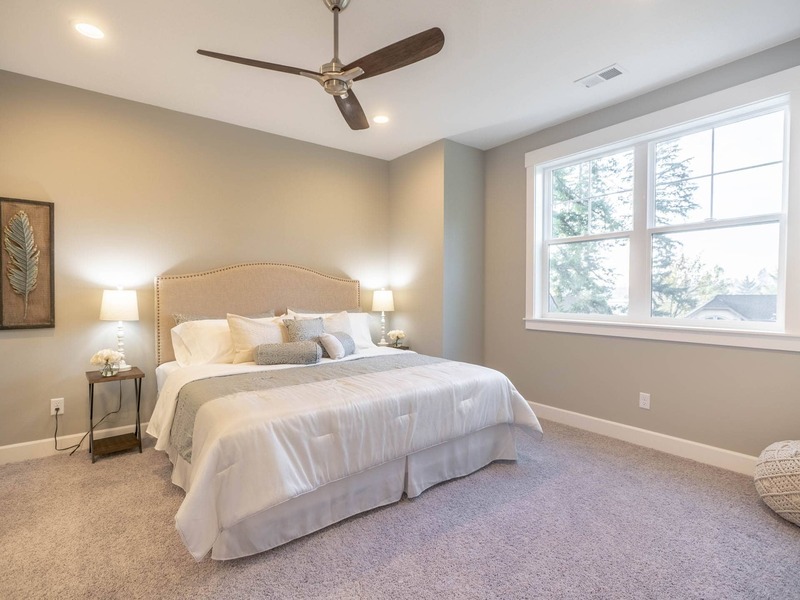 Don’t miss this brand new construction Lake Oswego home. 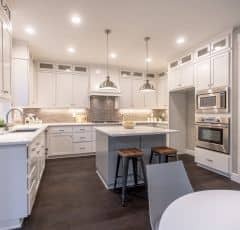 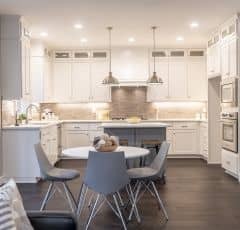 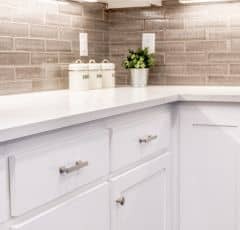 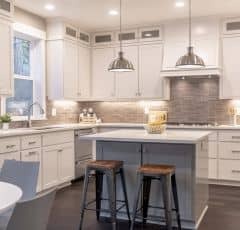 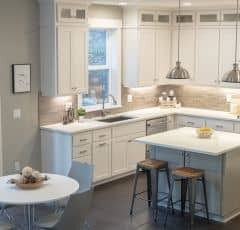 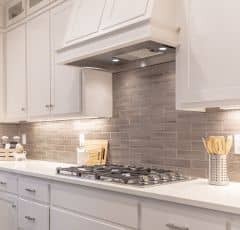 The kitchen features a show-stopping island with quartz counters, gourmet appliances, designer cabinets, and modern light fixtures. 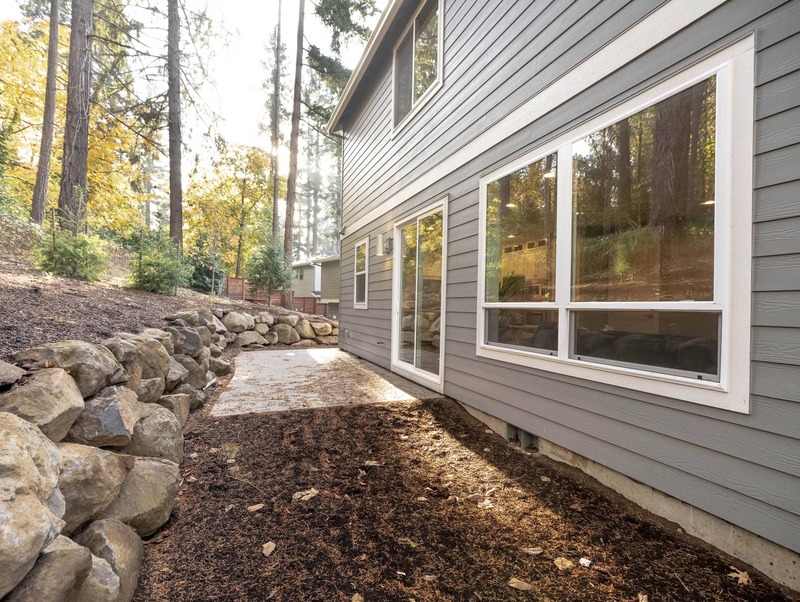 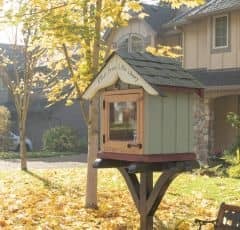 Peaceful treed backyard with patio. 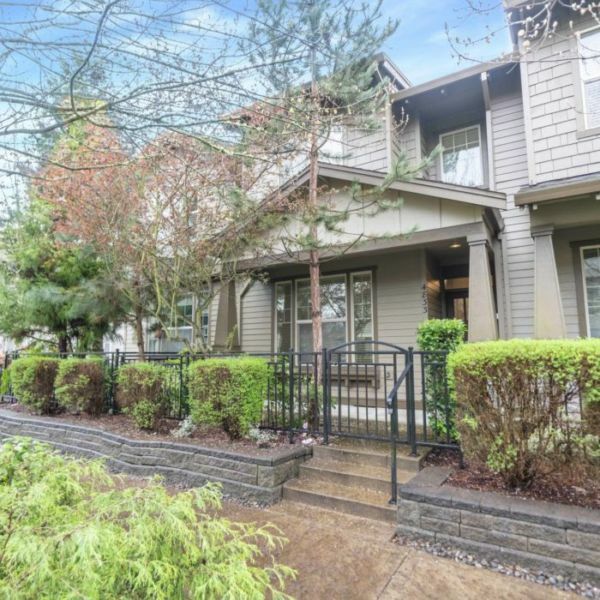 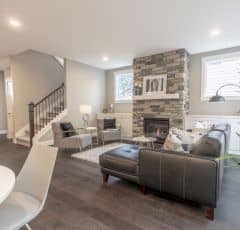 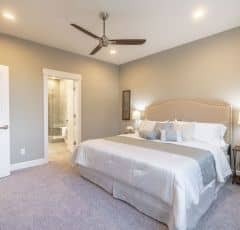 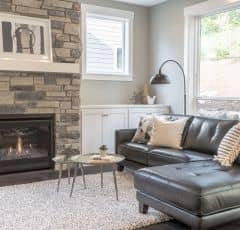 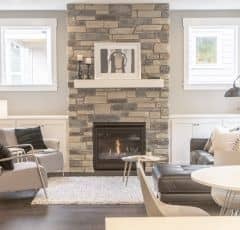 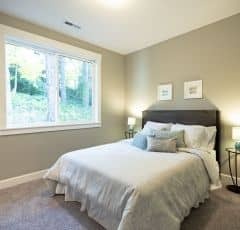 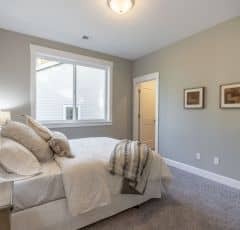 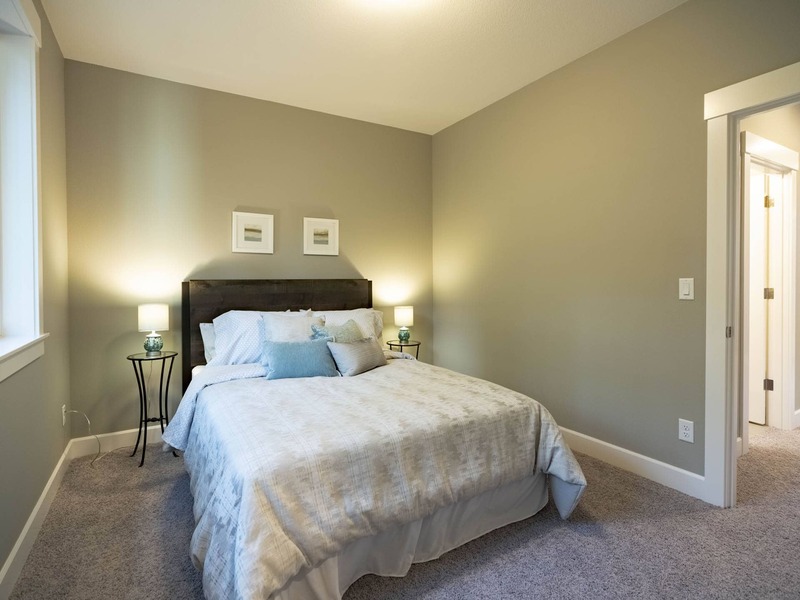 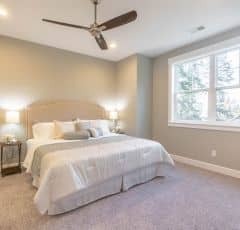 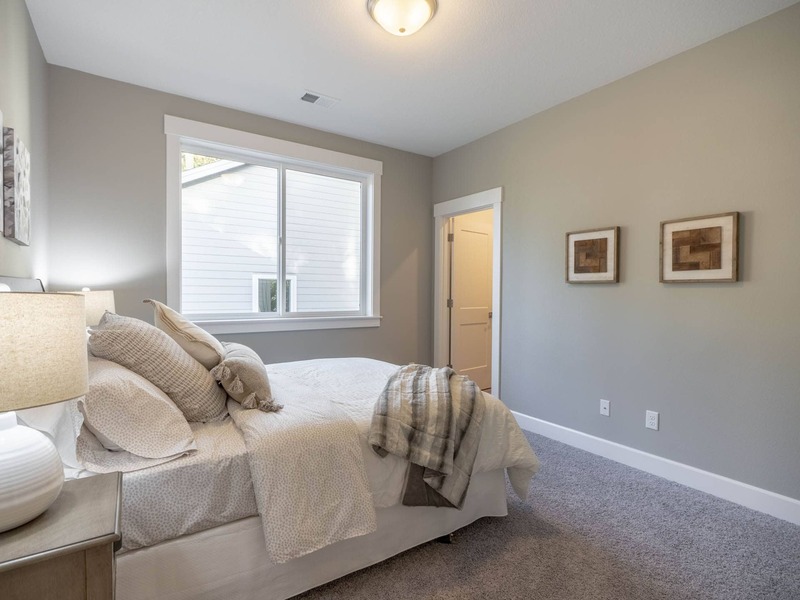 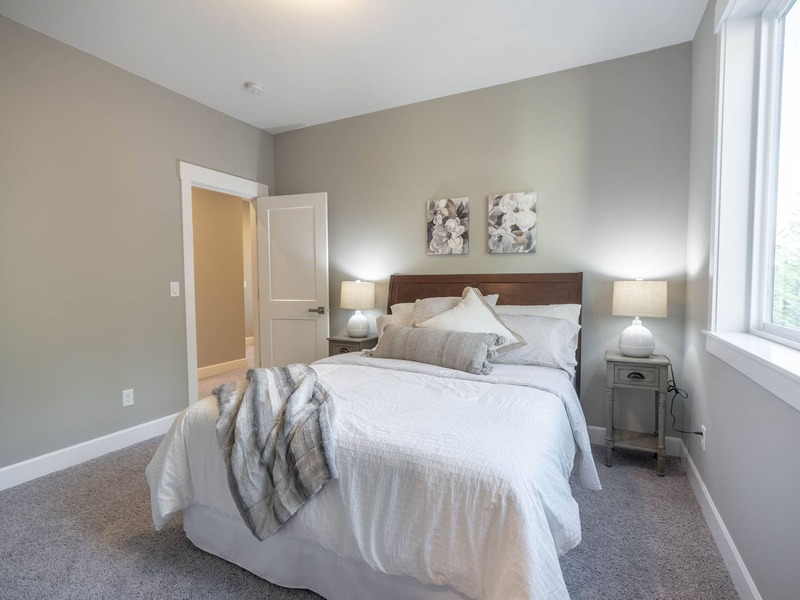 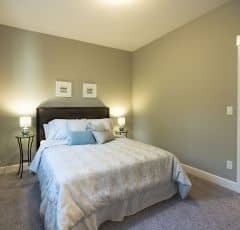 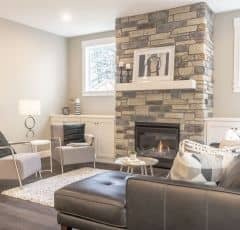 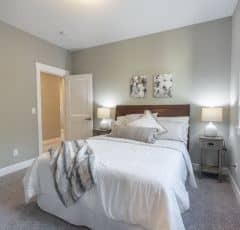 Close to schools, Bridgeport Village, restaurants, parks, and more!